A 23% year-on-year rise in ad revenue to $791 million during the last quarter of 2018 helped Twitter record its first full year of profitability. It has taken 12 years for the social network to reach the milestone, and the achievement appears to owe a good deal to the rise of online video advertising since Twitter went public in 2013. However, shares of Twitter slid by double digits on Thursday after the company said it will increase expenses this year. 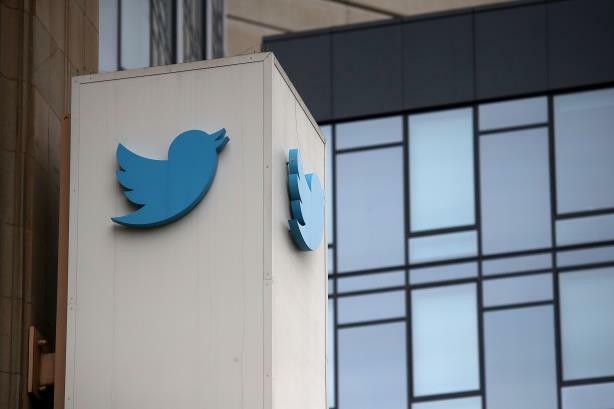 Twitter's maiden profit, or net income, totalled $360 million, equating to a roughly 12% margin on its 2018 revenues of $3.04 billion, of which the majority came from ad sales and the rump from data licensing. Annual ad revenues climbed 24% to $2.62 biillion, with video not only accounting for more than half of that total but also continuing to be the fastest-growing type of advertising. Revenue growth has been outpacing user growth for some time, but the trend shows no sign of abating, as CFO Ned Segal told analysts on an earnings call on Thursday. It also aimed a dig at rivals’ metrics, emphasising that it only counted monetizable usage – that of logged-in users – in its daily active user figure (at least since 2016), whereas "many other companies share a more expansive metric that includes people who are not seeing ads." For good measure, Twitter has renamed daily active users as "monetizable daily active users" and will stop disclosing monthly active users after the first quarter of this year. The move "stands in solid opposition with Facebook’s recent announcement that it will be merging its metrics across its family of apps, including WhatsApp and Instagram, and no longer reporting on individual Facebook user figures," said Josh Krichefski, CEO of MediaCom. The stock market, however, took a dim view of the update. As of 1 p.m. EST, Twitter's share price was down more than 10% from Wednesday's close. One area of concern for analysts on the call was chief executive Jack Dorsey’s plan to increase operating expenditure by 20% this year, after a 16% increase in headcount in 2018 to 3,900 employees. Segal and Dorsey also indicated that they plan to hire more ad salespeople in the U.S. and international operations and continue to feel there is a way to go before demand from advertisers matches supply of ad inventory. "What the results ultimately show is that 2019 is set to be a crucial year for Twitter, and if it can deliver the innovation, safety, and value that it has promised both users and advertisers, we can almost certainly expect to see more positive results from the company," said Krichefski.